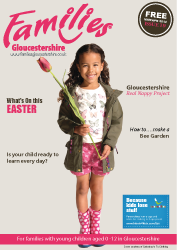 Now the holidays are almost here, let us help with our guide to what’s going on in Gloucestershire, including summers camps, workshops and literary activities for book-lovers. See Pg 10-11. And if your children fancy a summer holiday project then why not build a ‘Wind-Up Racer’ or two and stage your own mini Grand Prix? See Pg 12 for instructions on how to do it, courtesy of the Scrapstore. And don’t forget our What’s On guide to plan those summer days. On Pg 4-5 you will find the second part of our Returning to Work series which focuses on starting your own business, buying into a franchise and freelancing in ‘Beating the 9 – 5: returning to work the non-traditional way’. 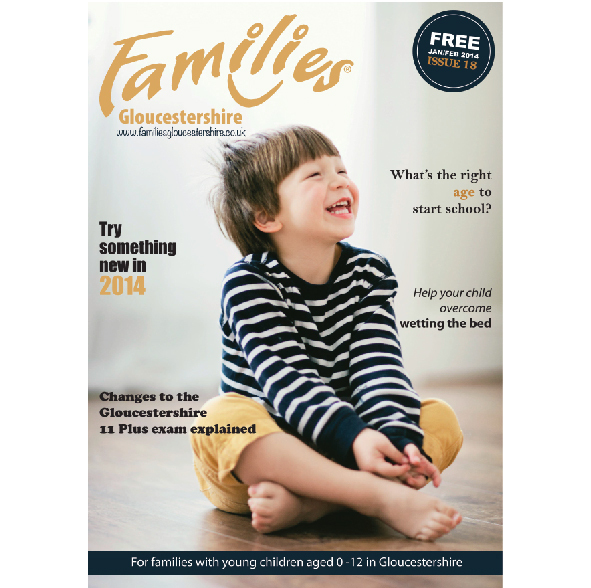 Also, you can find out more about the Gloucestershire Welcomes Breastfeeding campaign and, if your little one is starting school in September, check out 10 things they should be able to do when they join Reception.